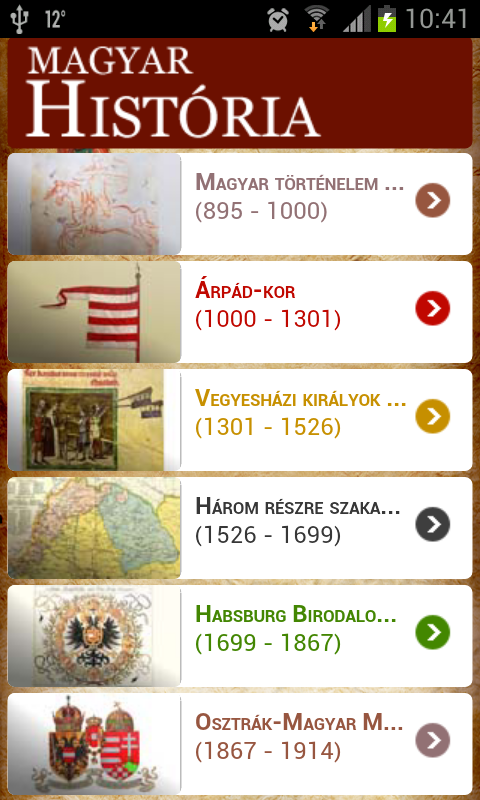 The selection displays the renowned figures and eras of the Hungarian history from the Land-taking until the change of the political system. It outlines the dominant rulers, leading figures of a given period. It does not attempt to be complete, it just works with names known by the general public. 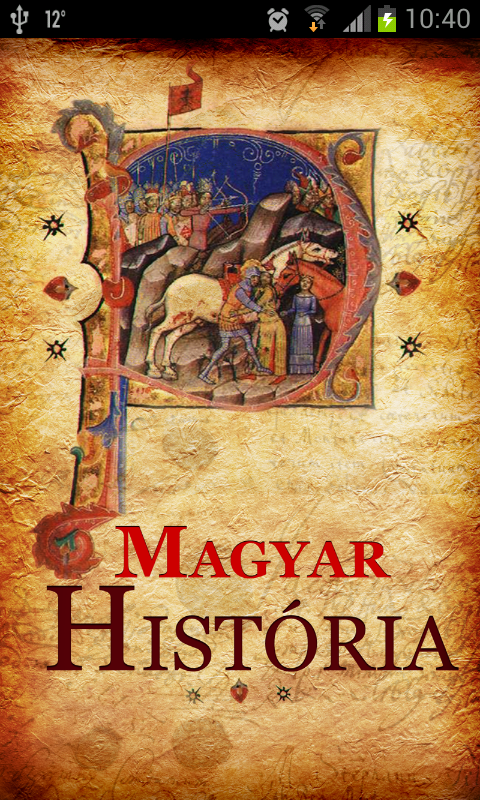 The structure of the application builds basically upon chronology, in other words the main eras of the Hungarian history provide the base for the breakdown, including subsystems linked to newer events, periods or royal dynasties. 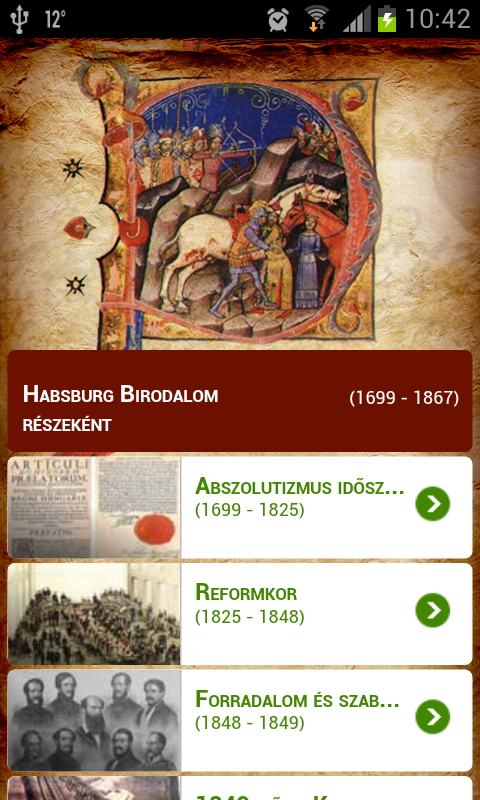 The events and person are displayed in chronological, as well as in alphabetical order. The entries contain the most important chronological parameters, objective features of a particular person or event. 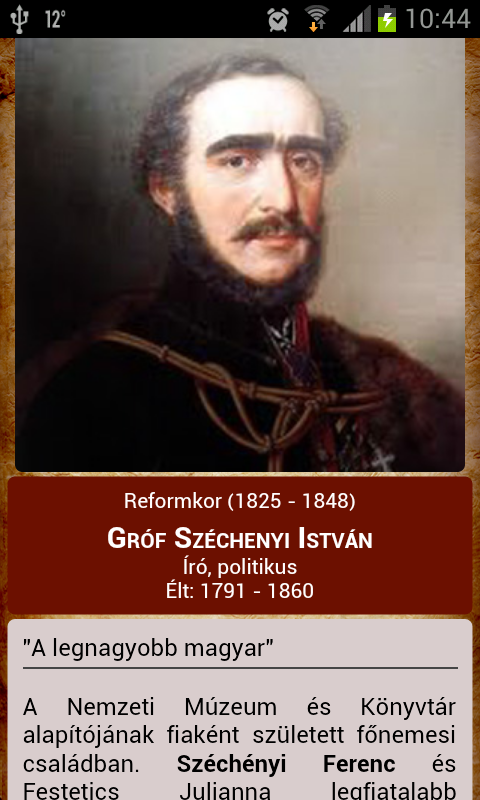 In case of crowned heads not only the date of birth and death, but also the date of the reign are provided.